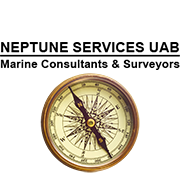 NEPTUNE SERVICES UAB is an affiliate of NEPTUNE TECHNICAL AGENCIES Ltd a company which commenced its activities on 1992 by marketing exclusively the Polish Ship Repair Yard RADUNIA S.A., in the Greek and Cyprus Shipping Markets. 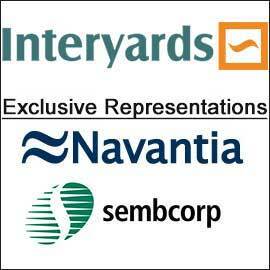 Contracted repairs and conversions we carried out at GDANSK and dockings at GDYNIA, also at WSY KLAIPEDA, Lithuania. 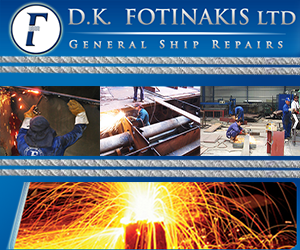 Demand of our customers lead into new cooperation and contracting with Repair companies and Shipyards in RIGA, LIEPAJA and TALLINN. In order to better serve and support our client’s repair requirements at the Baltic Sea Ports we established NEPTUNE SERVICES UAB , based at the port of KLAIPEDA and offering technical assistance, specialist workshop repairs, surveys ,supervision attendance ,stores and agency services.